1. Bookings should be paid for in full at the time of booking. A place is not reserved until payment has been taken. 2. 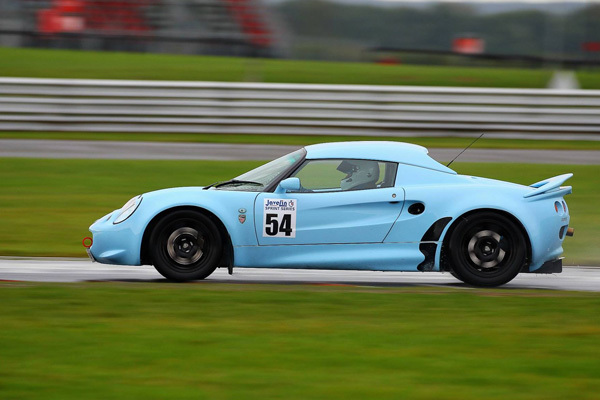 Javelin Trackdays Ltd reserves the right to cancel or refuse any bookings. 3. Entries close at Midnight on the Tuesday before each event, cancellation requests made after the entry closing date for an event will not be accepted. 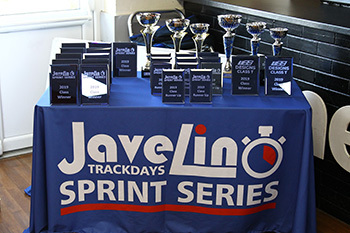 7 days prior to the closing date refunds / credits for bookings cancelled by clients are solely at the discretion of Javelin Trackdays Ltd. All Refunds made are subject to a £20 administration fee. All event requests must be made in writing by email using the contact form on our website. 4. 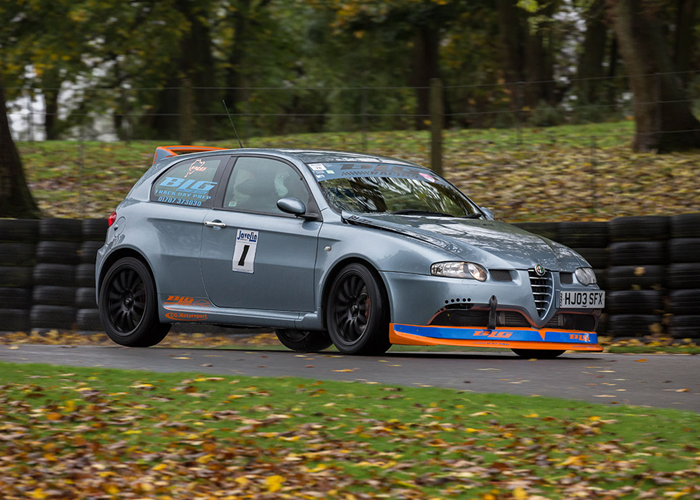 Javelin Trackdays Ltd reserves the right to alter any of the prices on its website without prior notice. 5. Despite our best intentions, certain circumstances will mean that we reserve the right to amend or cancel any event, venue, circuit layout or event format without prior notice. In such a situation we will endeavour to give as much notice as possible. In the case of event cancellation by a venue or ourselves prior to the event date all entry fees will be refunded in full. It is accepted that despite the best intentions of Javelin Trackdays Ltd events may be adversely affected by adverse weather, unforseeable circumstances or on track incidents etc. In such situations Javelin Trackdays Ltd will not be liable to refund any monies or expenses incurred as a result of events so affected. 6. 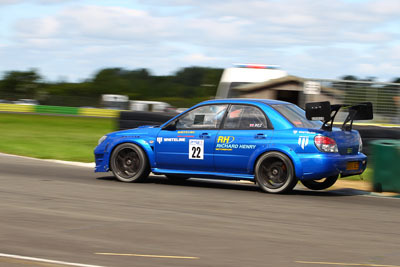 Javelin Trackdays Ltd or it's agents cannot be held responsible if your choice of event is unavailable or unsuitable. 7. Motoring events can be dangerous involving the risk of death or serious injury to participants. It is a condition of admittance that you will be required to sign a Risk Awareness Form prior to entering the event. This does mean that you accept full responsibility for any personal injury or damage to your own vehicle, howsoever caused.This indemnity will not apply to such liabilities etc, which have been established to have been due to the negligence of Javelin Trackdays Ltd or its Servants or Agents. 8.. 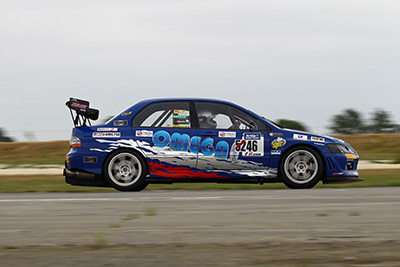 It should be noted that Road Car Insurance policies do not cover the vehicle for damage whilst in competition use. 9. 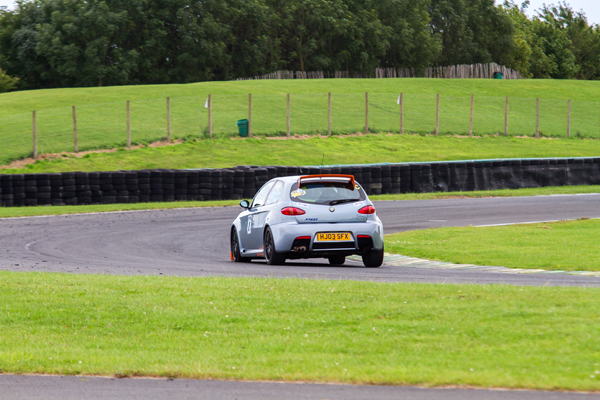 You accept that Javelin Trackdays Ltd events may be photographed and filmed. Therefore images of you or your property may appear on our websites or in associated literature without your prior consent. 10. If any part of these terms and conditions is unenforceable (including any provisions in which we exclude our liability to you) the enforceability of any other part of these conditions will not be affected. 11. Except for our directors, employees, agents or representatives, a person who is not party to this agreement has no right under the UK Contracts (Rights of Third Parties) Act 1999 to enforce any term of this agreement, but this does not effect any right or remedy of a third party that exists or is available apart from this act. 12. The contract between us shall be governed by and interpreted in accordance with English law and the English courts shall have jurisdiction to resolve any disputes between us. Javelin Trackdays Ltd has created this privacy statement in order to demonstrate our firm commitment to privacy. The following discloses our information gathering and dissemination practices for this website. We do not store personal or financial information in the process of payment, nor do we share such information with 3rd parties. What data is collected ? When you register on our website we collect your name, address & contact number along with your email address and your password on your account. When you book via our website we also collect information on events you may be interested in as well as your vehicle details i.e. make/model. When you browse our website we also collect information on the IP address and browser type being used. How is that data used ? To manage the accounts you have registered with us. All passwords are encrypted on the website and staff do not have access to that information at all. We only use contact information to supply event details to participants or to respond to communication that has been directed at us via email or social media. We only ever use contact information for marketing purposes when someone has specifically signed up for our newsletter during account registration or afterwards via the website. We’ve never sent out unsolicited marketing emails and never will. We list the names and vehicle of each entrant on the website before and after each event and during the event on the live timing. How is that data stored ? Account information is securely stored on our website. All payment information online is securely handled via our payment providers. Javelin Trackdays Ltd does not host or store any payment information online. Where payment information is given via telephone, it is immediately shredded after processing. Information supplied to us via indemnity forms is securely stored for a period of 7 years as required by law, this data is only in physical form. Our website is regularly scanned to ensure that it is safe. How is that data shared ? We will never sell your information or share it with other parties for marketing purposes. We may share your personal information with the circuits that we use but only for legal purposes i.e. recording of an accident. We would only ever share your personal information with another third party if we were legally compelled to do.